A company’s website is a reflection of its core business and values. It’s a calling card, a source of information, and a means of building relationships with current and prospective customers. Static, boring “brochure-ware” sites are a competitive detriment. Your web presence must be a dynamic representation of your business. Modern digital users are savvy – they expect seamless, sophisticated web experiences. Some sites require more than “out-of-the-box” web development. Specialized interactivity and backend functionality requires development by an experienced team. Sites developed on a Content Management System (CMS) give businesses the control to update and add to their sites. Great content and a beautiful site are meaningless if customers can’t use it. Usability is integral to a well-designed, easy-to-use website. Websites are global. If your audience is, too, a site with localized content or one with globalized features builds a connection and improves the customer experience. As mobile access of websites increases, and search engines place priority on mobile-friendly sites, a site that adapts to smaller screens is imperative. We keep up with and understand the ever-changing trends in search engines to ensure our client’s digital properties meet the requirements for visible placement. 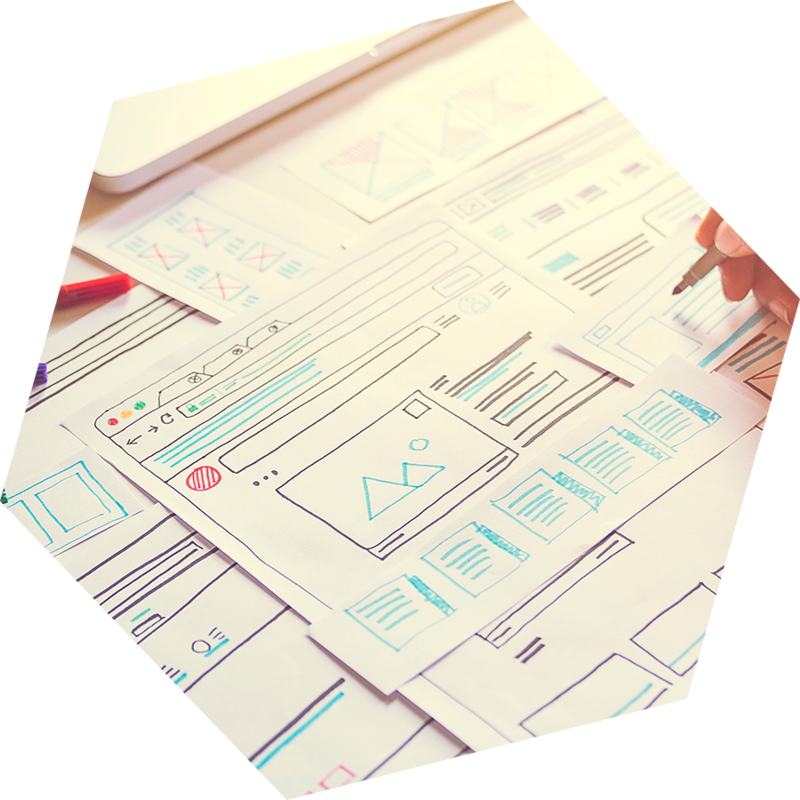 Web development projects are as unique as the companies the web presence represents, and priorities can change even during short development cycles. That’s why we use a flexible and adaptive approach. We leverage the Agile methodology – a process that allows us to develop what is important first, and incorporate change as it becomes necessary. With Agile, there is no commitment to monolithic requirements that can’t be adapted throughout the process. Client feedback and priority setting are not only welcome, but critical to the process, and changes are taken in stride. The result is the rapid development of exactly what you need, when you need it. In the modern world, your web presence is your calling card for potential customers and an anchor for existing ones. With Curotec’s highly developed process, your site will meet the needs of your customers and create business opportunities. We have the knowledge and the experience to build the right solutions for your business when you need it, solutions that will drive your business forward, freeing you to do the work of delighting your customers. Ready to Create a Solution Together? And when you’re ready, we’re here to help. ©2019 Curotec. All Rights Reserved.